Anthony Russo, one of the Russo brothers, says it is incredibly special that their forthcoming film, Avengers: Endgame, will have Stan Lee's final cameo, and that they are developing a "little something" on the late comic legend. Lee, who revolutionised comic books and created superhero characters such as Spider-Man, Iron Man and the Incredible Hulk, died on November 12, 2018. Many also remember him for his cameos in the films in the Marvel Cinematic Universe (MCU). "We love Stan Lee and I think it's incredibly special that Endgame will be his final cameo. We are fascinated by his life and are actually developing a little something that has to do with his work in the history of Marvel," says Anthony. "But we are not ready to present it or talk about it yet. It's more of a documentary," he adds. Lee began his career at what was then Timely Comics in 1939. Over the years, he was a writer, editor, and occasional illustrator. He joined the Marvel Comics in 1961.He often made appearances at comic book conventions and lectured at colleges. Lee continued to play an important role as Marvel transitioned into television during the 1980s, serving as narrator on animated series like Incredible Hulk. 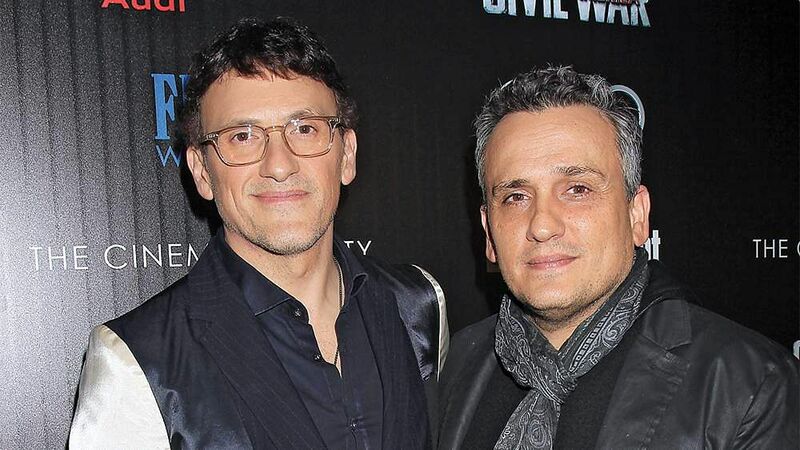 The Russo brothers are here to promote their superhero film Avengers: Endgame, which is slated for release in India on April 26 in English, Hindi, Tamil, and Telugu.